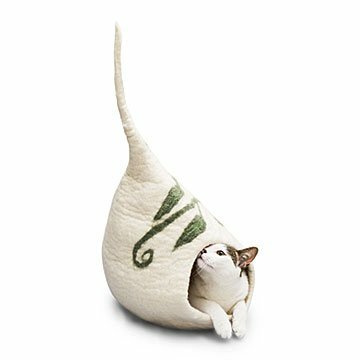 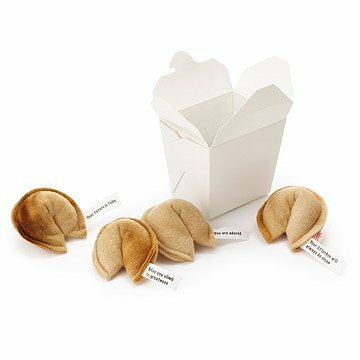 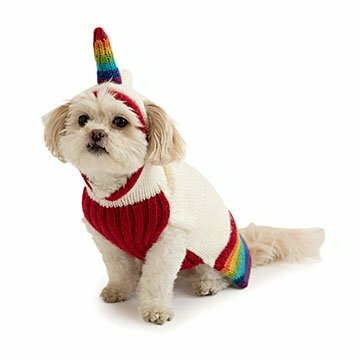 Make your cat the most tech-savvy fur ball on the block, bring a riot of colors to your garden and give your pet sweet storybook style. 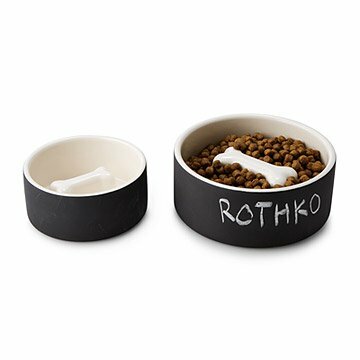 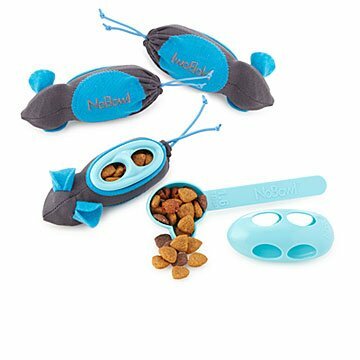 This feeder gives your kitty a more instinctual eating experience. 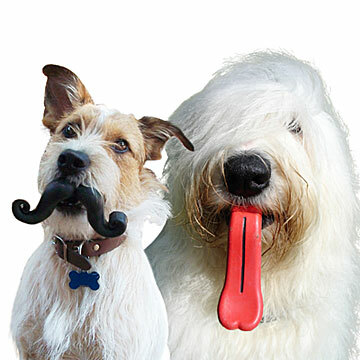 When dogs take more time on their meals, their dental and digestive health benefit. 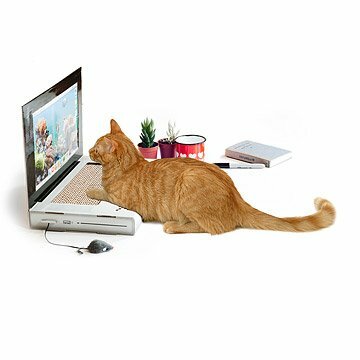 Make your cat the most tech-savvy fur ball on the block with this prop laptop scratching pad. 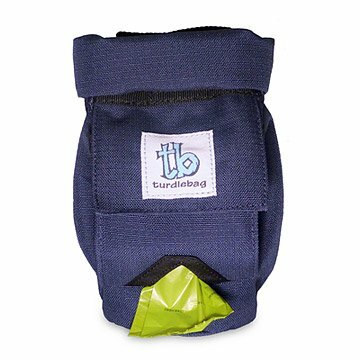 Pick up after your pup without making a stink about it with this tasteful tote. 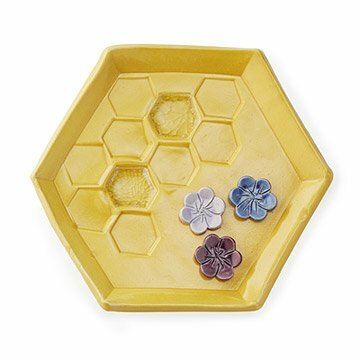 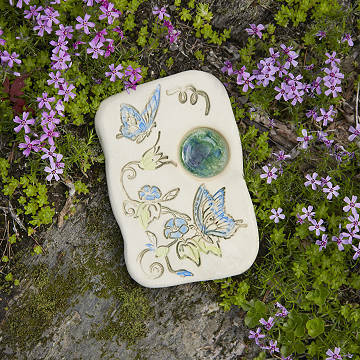 Create a honeybee oasis in your garden with this bright and cheery ceramic honeycomb dish. 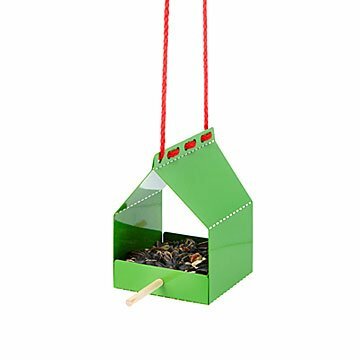 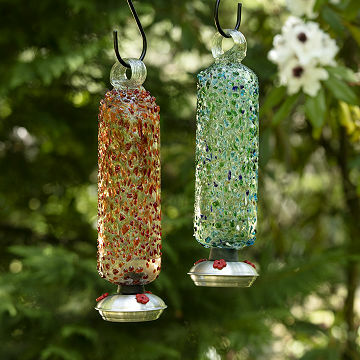 This cheerful, contemporary design makes a stylish, durable pit stop for hungry birds on the move.